As most of us already learned that acupuncture is a better way of pain relief. However, some of us scare needle, some may be allergic to metal needle. Looking for other alternative way for pain relief? 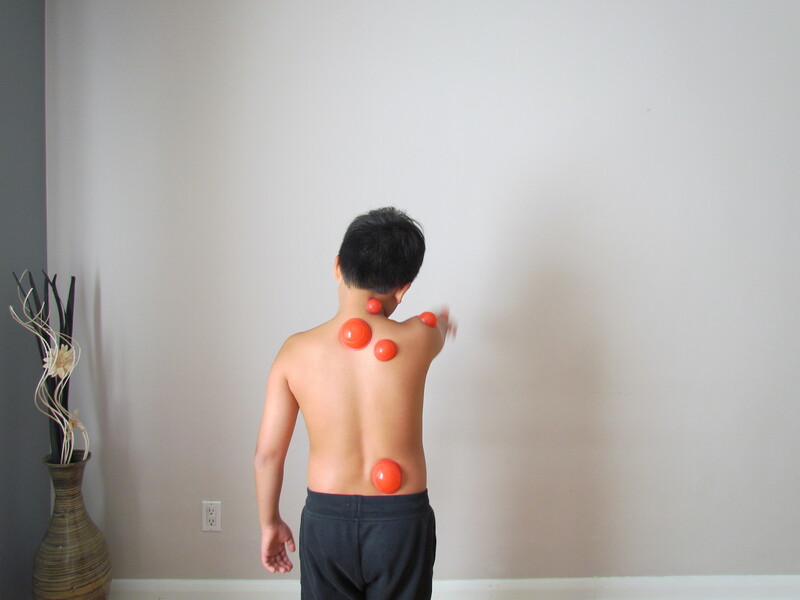 Myofascial Ball therapy is a new treatment have similar effective action as acupuncture to relieve certain pains.